Origami Owl the latest product to hit Canada for talking your friends into a home party, and to get on-board to sell the product. All my adult life I have avoided all of these whether it was Avon, Mary Kaye, Tupperware, Scentsy, Pampered Chef or Epicure. I know someone that sells all of these and more. I've avoided it because I didn't want to pester my friends, I didn't consider it a real business, nor did I ever believe there was money to be made. I have since been proven wrong on the last one - you can make money, but you do have to treat it as a real business. For the first time, the story behind the product hit home - I liked it. It was inspiring, it offered more - oh and did I mention the owl? 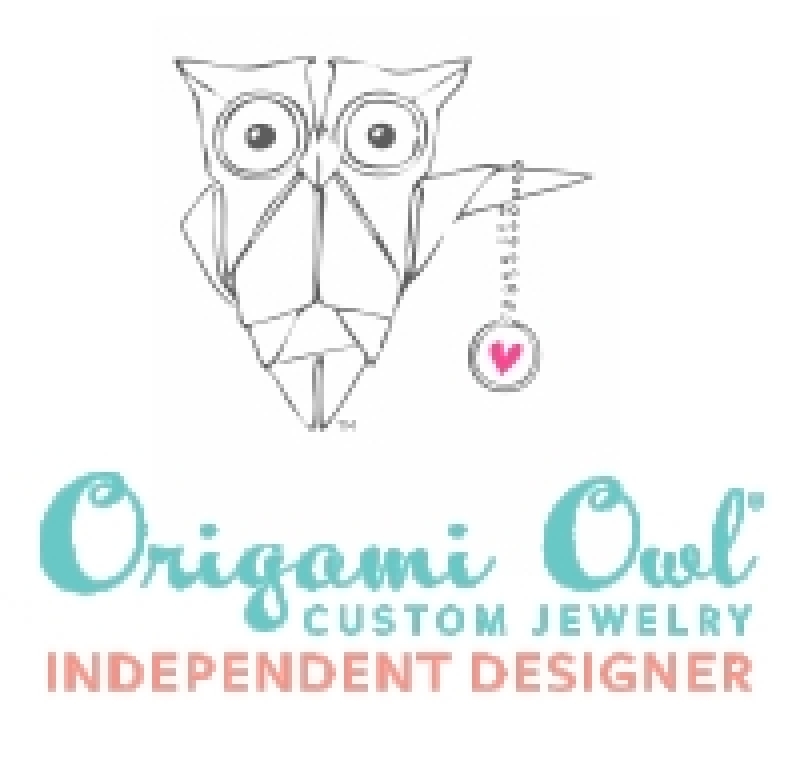 So yes, I am now an Origami Owl Independent Designer. You can check it out here. But here are the reasons I got involved as many of my friends are really wondering - it just isn't me. The owl -- I love owls and while I know that is not a good reason - well, what can I say -- I love owls. The story behind the business was inspiring. 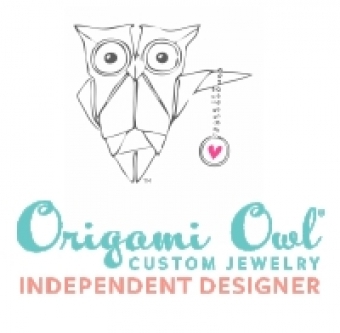 Origami Owl was started by a 14-year-old girl that wanted her own car. She's now 18, has a multi-million dollar company and has a Jeep she named Alice. (which you will find within the framework of her platform in a different sense). I like the product and the concept. I didn't have enough to keep me busy. Not! But, I thought this would be fun and add another way to connect with new people. I love meeting new people. Origami Owl is brand new to Canada - within the past month it arrived. Did I mention the owl? I love Owls!